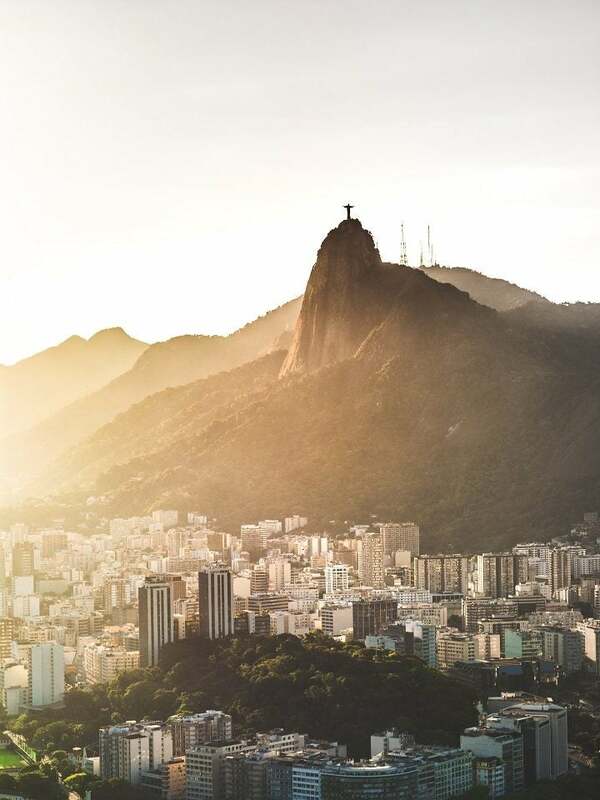 Basked by glorious weather, pockets of beaches, iconic favelas, samba music and the towering Cristo the Redeemer, you don’t need many more reasons to visit Rio de Janeiro in Brazil. Although not the country’s capital, it certainly feels like everything revolves around Rio. 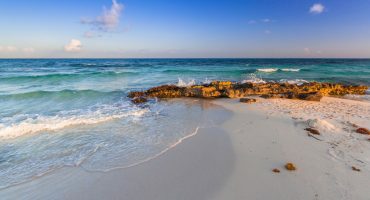 Most travellers will fly into this pulsating city first – many of who won’t leave the state during their Brazilian adventure because of what it has to offer. With so much to explore in this Portuguese-speaking pavilion, Rio is a South America city like no other. We show you around: 7 things to do in Rio de Janeiro. The picture postcard of Rio, it’s not every day you visit a city that has one of the Seven Wonders of the World – well there’s only seven in the world, so there’s not that many at all. When thinking about 7 things to do in Rio de Janeiro, this has to be one of it of course. Rio’s iconic statue is on that privileged list and it’s hard not to miss. Although for most of the day visitors will be flocking in their numbers, it’s still a must see in Rio. Before you get your smartphone out for the obligatory photos, embrace the height and surroundings you currently stand; with all of Rio below you it’s quite the feeling. To beat the crowds, get there early, even if you have to walk (many take the bus up to the statue). Even though it’s a well-documented experience to venture upon in Rio, the Favela tour is a little underrated. It’s not until you step out at one of the safe viewpoints that you can fully appreciate the life that is in front of you; thousands of small communities coming together and making life work day by day. The human spirit is undoubtedly strong and the epitome of that can be found in Rio’s favelas. Opodo Note: Take a registered and reputable tour to the Favelas. 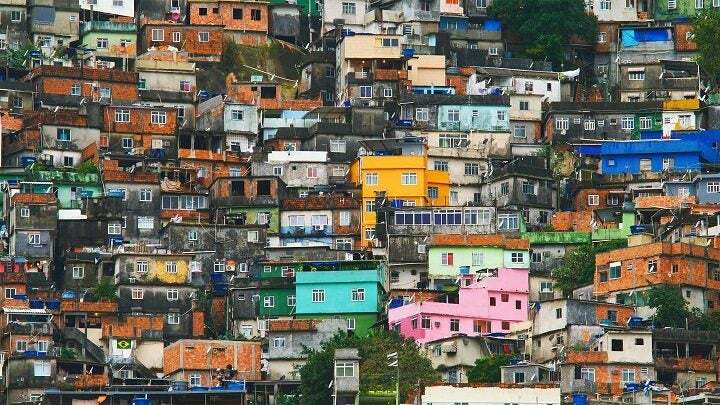 Although tours are common, there are many pockets of the favelas that are dangerous. 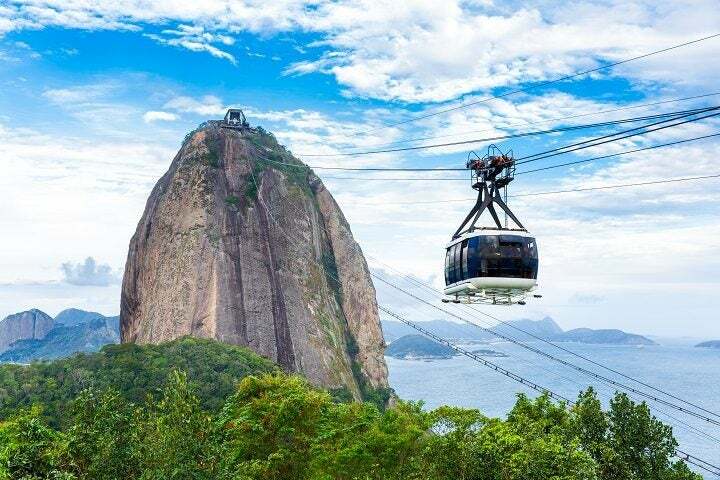 Another towering feature of Rio is peak rock that is Sugar Loaf Mountain, standing at nearly 400m high and a UNESCO World Heritage Site. Not until you’re up there, crossing to the top via the cable car do you realise how high you are. The views are amazing of Guanabara Bay and outer Atlantic Ocean. This is definitely a bucket list item in Rio de Janeiro. Did you know? 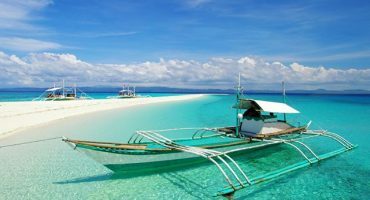 The reason why it gets its name goes back to the 1600’s by the Portuguese during the rise of the sugar cane trade. The shape of the concentrated refined sugar moulds resembled the peak and that’s where the name came from. The most famous beach in Rio is definitely worth the visit and the most popular in the city. 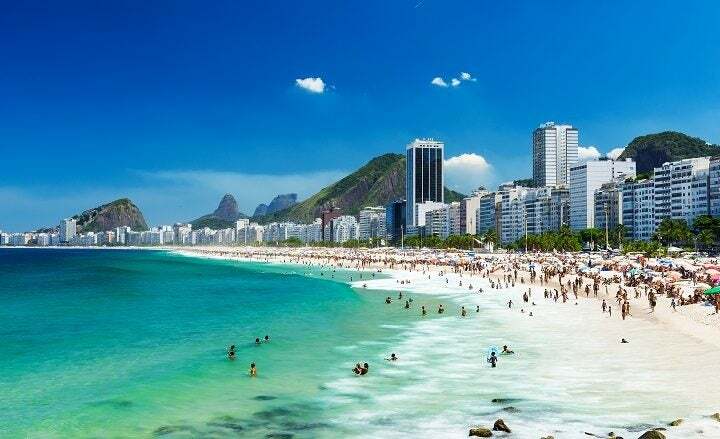 With an outstretched strip of beach, flanked side by ocean and city Copacabana is a hotspot for locals and visitors alike. 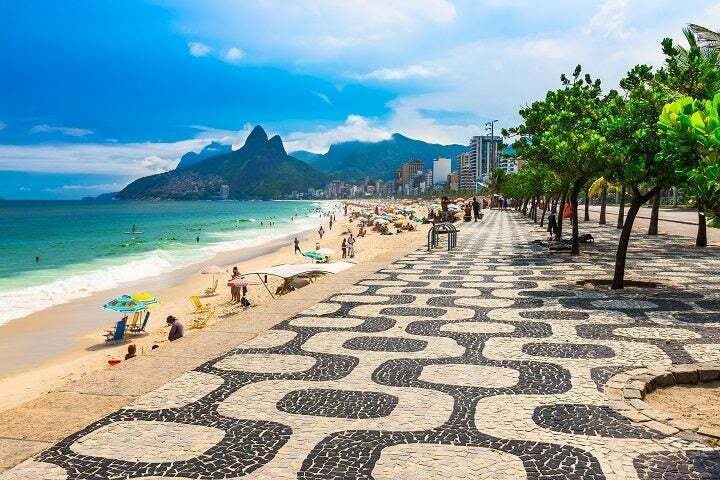 Whether it’s sunbathing, playing beach football and swimming in the sea, Copacabana is a must visit. Ipanema itself is a friendly and cleaner suburb of Rio with bars; restaurants and shopping just a street back from the beachfront. 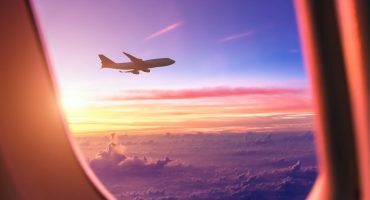 It’s definitely a little but more upmarket comparatively to other parts of Rio that travellers tend to visit so the costs will be a little more. Still, it’s totally worth to be in this area of Rio as it evokes vibes of a mini pocket of a San Francisco. Skaters, bike riders and beachside football enthusiasts are sprawled around the beachfront. Add in a beautiful scenic backdrop of towering limestone rocks overlooking the ocean, Ipanema comes top of the tree for most visitors. 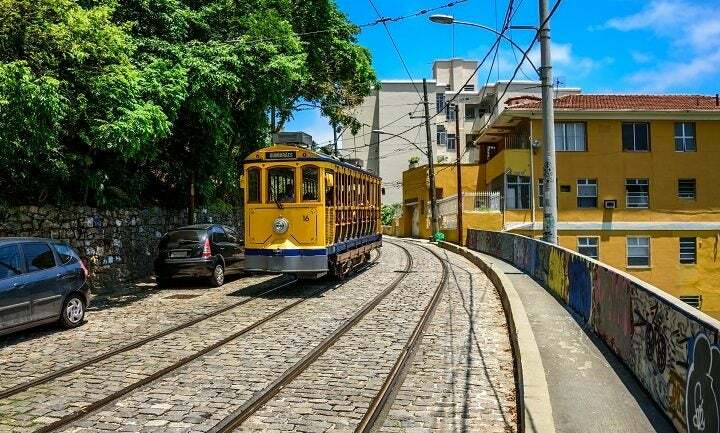 If you want a rough, ready and proper Rio suburb experience, Lapa is the place. And when there’s a party, there’s a party. It doesn’t have the postcard perfection like Copacabana or the glam of Ipanema but it has soul and samba. 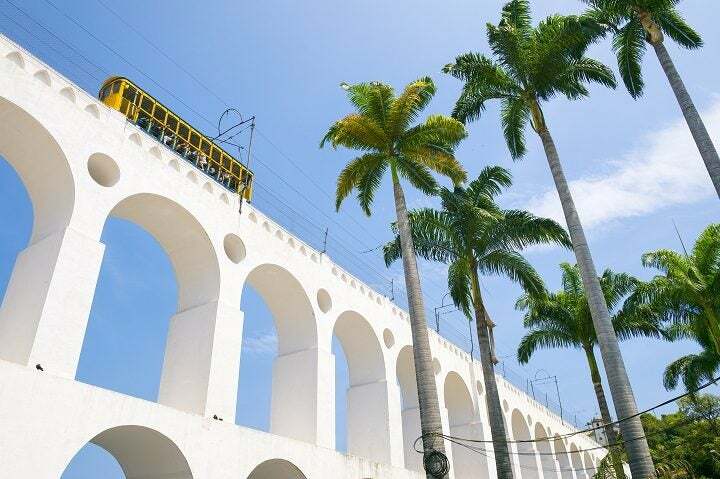 The rustic streets of Lapa surround the iconic white Carioca Aqueduct with street stalls selling everything from cheese on a stick to the most sugary caipirinha cocktails you’ve ever tasted. If you’re a budget traveller, hostels are your thing and you like to get down, there’s no better (party) place to stay than Books Hostel. Here, the life and soul of the joint is legendary hostel Felipe, loyal to his guests and the party starter. For many travellers, there would be no Lapa without Books. 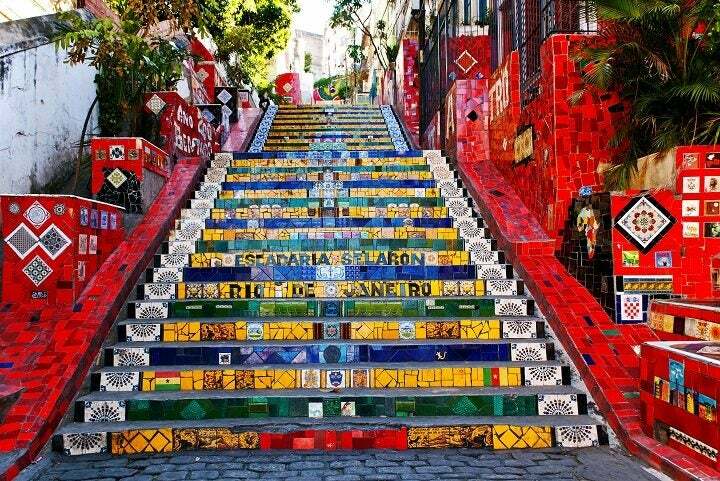 Opodo Tip: Don’t forget to visit the colourfully painted ‘Selaron Steps’ by Chilean artist Jose Selaron. They are world famous and certainly will boost your Instagram likes! Next to Lapa is Santa Teresa, an old cobbled street suburb sandwiched besides rows of favelas. It is here, the golden tram that epitomised Santa Teresa once trawled through. Although it hasn’t been running for a few years now, the charm of Santa Teresa still remains. You can explore an authentic vintage setting from art shops to traditional Brazilian bars. 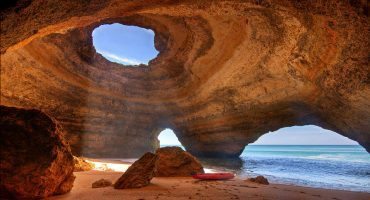 There’s probably not too much going on in Santa Teresa if you’re looking for a constant buzz but a day visit is certainly worth the gander. Remember to wear good sporty footwear; the walk up and down Santa Teresa hill can be a tad strenuous! Well, in case you didn’t know, Rio is an actually a state. So whilst you’re in the state of Rio and you want some away-from-the-city beach time then Ilha Grande is a great bet. 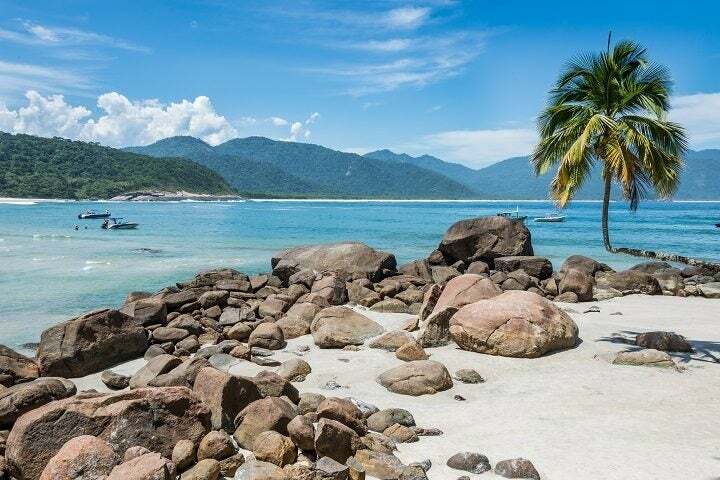 Around two-hours journey from Rio city that consists of bus and boat, Ilha Grande is a small coastal beach area that has no roads. To get to the main spot from the first boat drop off you can hike through the jungle that takes an hour or take another boat.